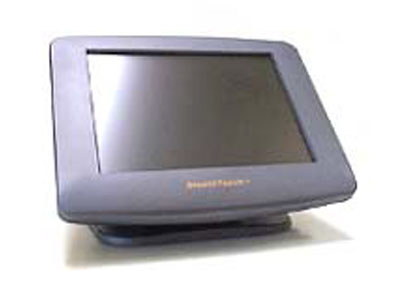 The Pioneer StealthTouch 12 Pxi has reached end of life. It has been replaced by the Pioneer Stealth M7. The Pioneer 12" PXI Series offers state-of-the-art, all-in-one touchscreen systems: a perfect fit for space-constrained applications such as restaurant, hospitality, information service, medical, and the like. *Sales on this product are final and can not be returned unless the product is DOA. Find it faster! Click here to compare StealthTouch 12 Pxi models by feature.